In this latest episode of the podcast, Trevor and I kick things off with a discussion of the new products Apple might be releasing this year and what changes/refreshes we expect to see to the existing lineup. 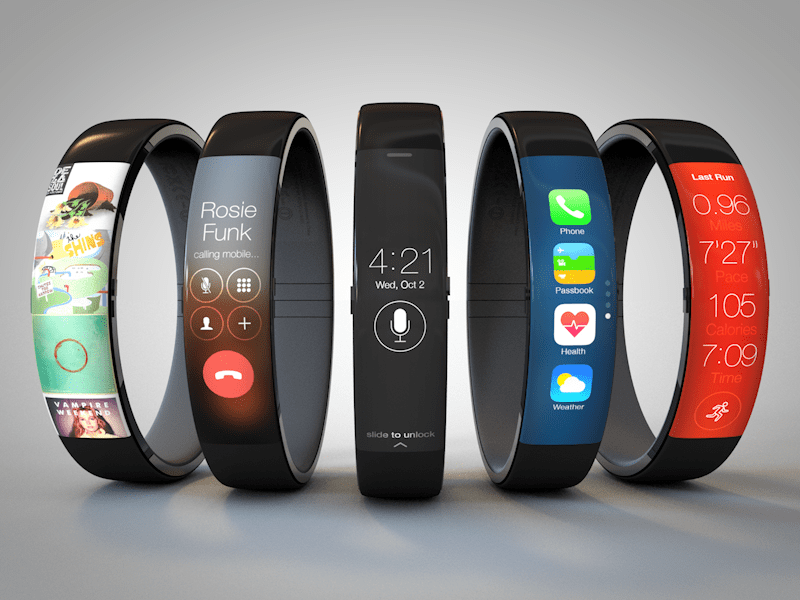 And gush over that gorgeous iWatch mock-up from designer Todd Hamilton. Then we dive into new apps with a discussion of Beats Music and how it compare to the plethora of existing music streaming services. And we look at new ways to take and share your photos and videos with comprehensive camera app KitCamera, the clever Horizon and the simple to use Storehouse. Finally we take a look at the two big new game releases of the week, Chillingo’s creepy new episodic adventure game In Fear I Trust and the surprise tower defense sequel TowerMadness 2 from the team at Limbic Software.